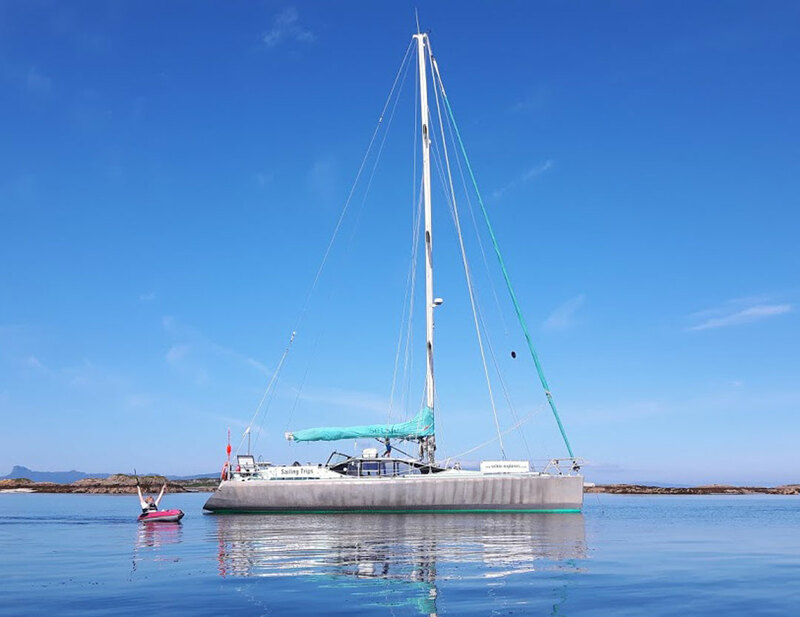 Selkie is available for bespoke voyages for your family or groups of friends. Book a trip at a time that suits you to explore the beautiful coastline of Scotland’s islands and its lochs, anchoring in exquisite bays each night. 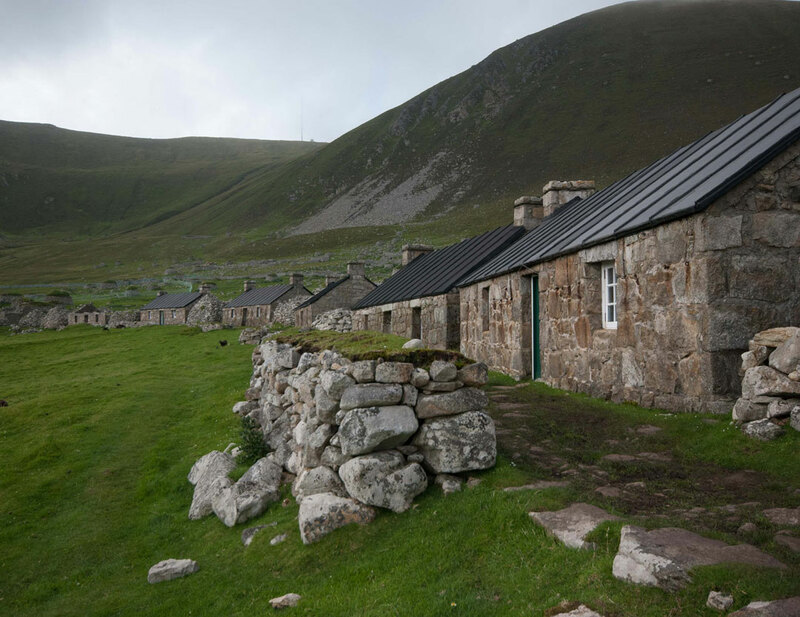 Depending on your length of stay aboard, we can visit St Kilda, the Outer Hebrides, the Small Isles, Skye, Col and Tiree, or sail north to the Summer Isles and Shiants. The wild life we see is incredible, as are the vistas. It’s a special time spent together, sharing the experience. And everyone on the trip will enjoy delicious, home-cooked food, sourced locally. NB: Selkie has no scheduled winter trips this year but she is available for bespoke trips. 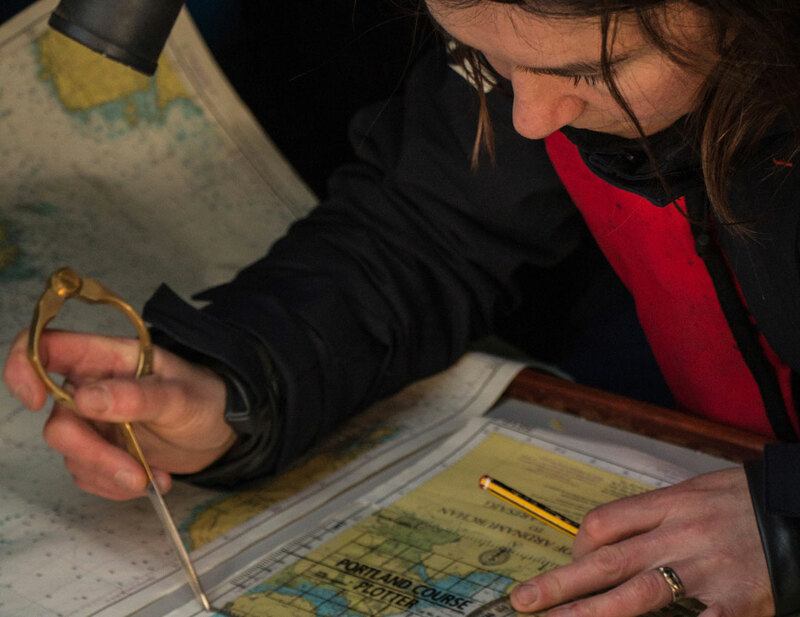 Take a look at the details below to get a flavour of what you can expect when you join us for a private charter or bespoke family voyage in winter. Selkie is a family boat and skipper Celia Bulls son, Dylan, now in his late teens, is an integral part of the team having lived on Selkie since turning three years old. We have together explored many nooks and crannies, beaches, castles and lighthouses of Scotland during our adventures. Each school holidays we plan a few weeks where we set sail to seek out new places and old favourites on our summer adventures. And you and your family can join us! The Hebridean sea is fantastic area for responsible marine wildlife watching. 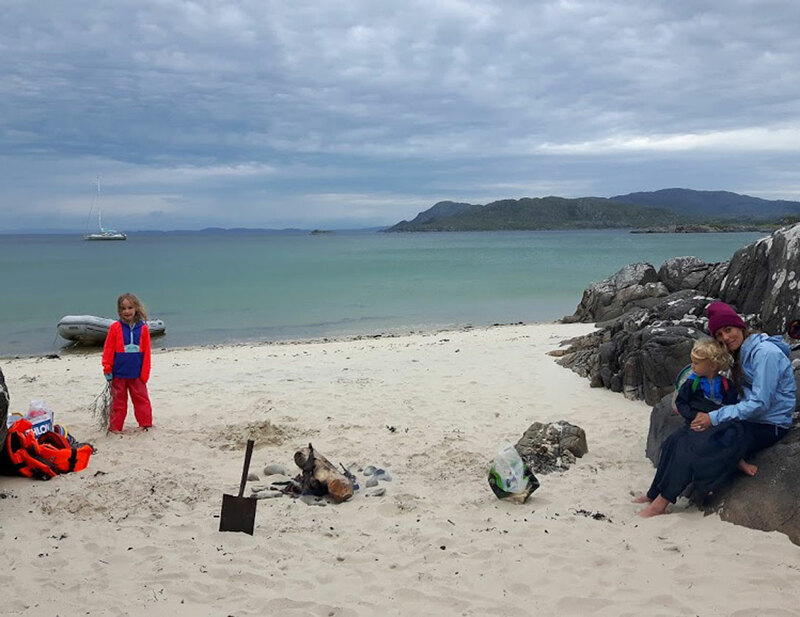 We love swimming and jumping in from Selkie, fishing and onboard BBQs, which have to include marshmallow toasting! While you’re with us, you have the opportunity to use a micro plastic trawl. We want our oceans to be clean for marine life and clearing the seas of plastic debris provides a great way to engage kids and parents alike to gain a picture of the state of our seas. Discounts are available for families and for groups of friends and family wishing to book the whole boat. For more information or further clarification, please get in touch with Selkie Explorers using the methods listed on our Contact page. It’s not often that folk will put “winter”, “sailing” and “Scotland” in the same breath… but you should! Yes, it’s cold, can be really windy and wet but, just as in summer, there are often all four seasons in one day – more dramatic and darker. For skipper Celia Bull, it’s the very best time. There are still birds, whales, seals and otters. In fact, it is easier to see otters at tthis time of year because they tend to be out and about at dawn, which is at a much more accessible hour! We adore this time of year, though never too sure what the weather will be. During our winter voyages, we experience so much variety. We make use of all the light and dark and you will come away with a treasure trove of memories and spectacular sailing experience. 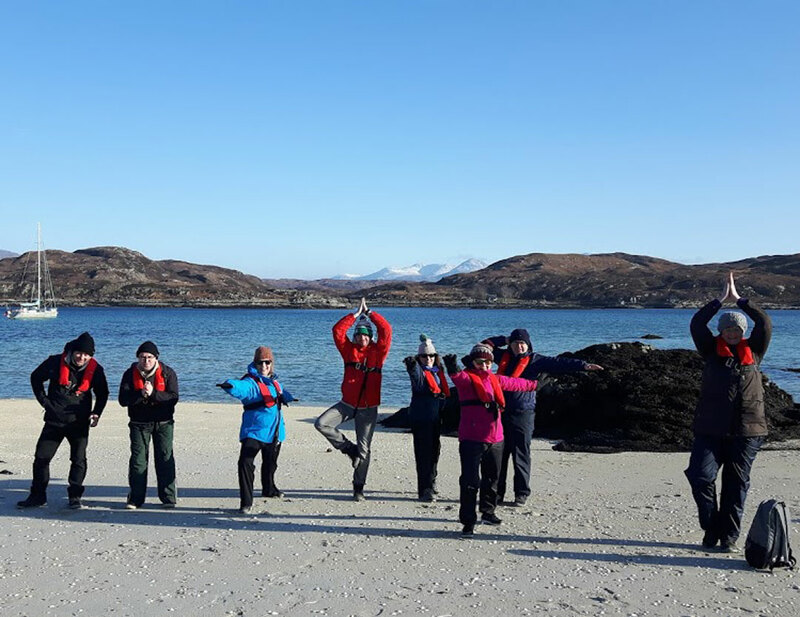 These adventures usually start in Mallaig and end with a final night moored up at the Isle of Eigg to enjoy some of its famous island hospitality. We sail, walk, explore, build camp fires, even a swim in the winter waters if you’re brave enough. Some climb, run, kayak, sing, dance and practice yoga. When there is a bright moon, there are moonlit walks. And if you’re an experienced walker, you can cross from Barrisdale, Loch Hourn to Inverie at Loch Nevis. Or you can stay on Selkie to sail under the moon. 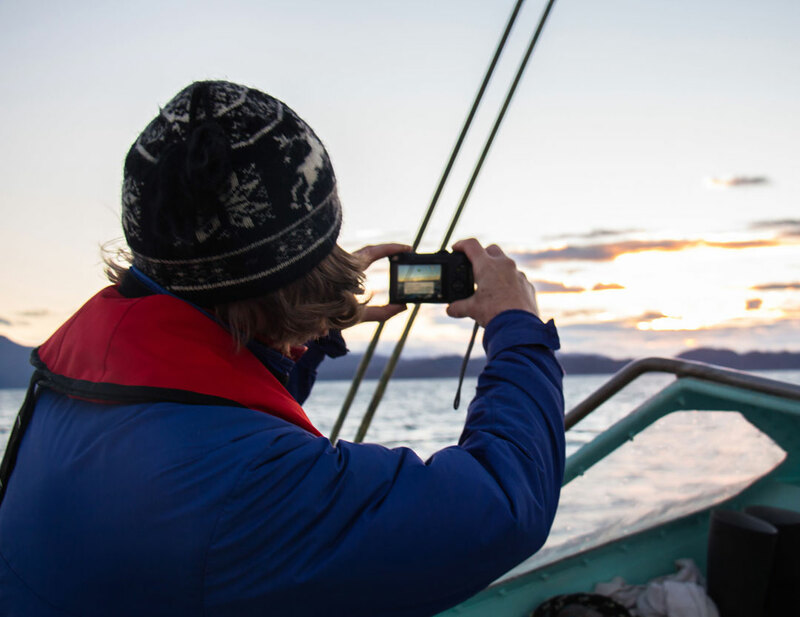 In the evenings we enjoy being in a sheltered anchorage warmed by the Refleks stove and central heating system, tucking into locally sourced food and drink and listening to music and tales from the west coast.